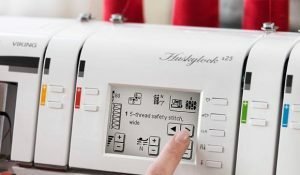 The HUSQVARNA VIKING® HUSKYLOCK™ s25 provides innovations focused on ease of use and professional results. 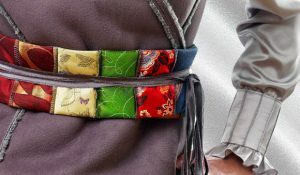 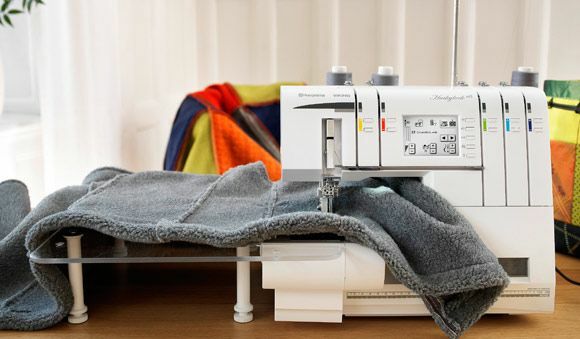 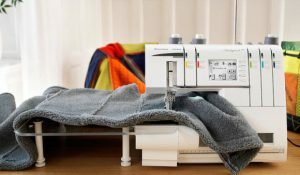 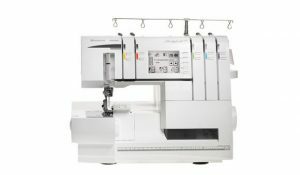 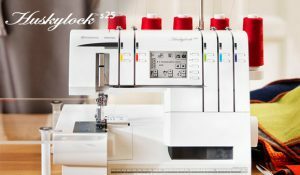 It will inspire you to fall in love with the power and capability of an overlock machine. If you are in Cedar Rapids, Iowa or the surrounding area, visit our store to learn more about the Huskylock s25.